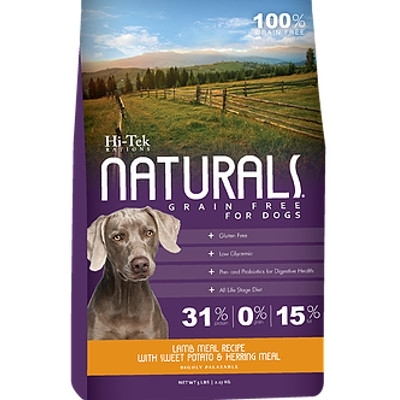 Hi-Tek Naturals Large Breed dog food is formulated for less active dogs and offers chicken meal as a protein source and pork meat meal. 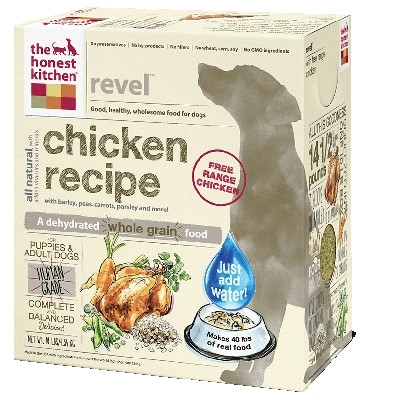 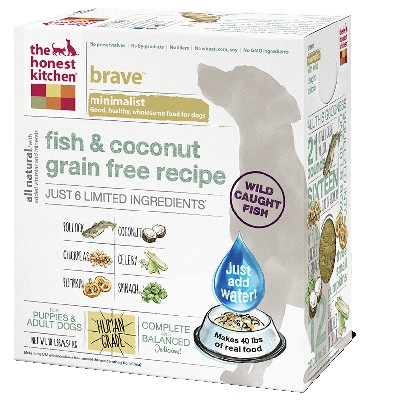 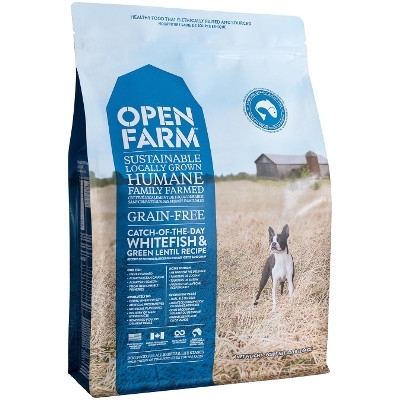 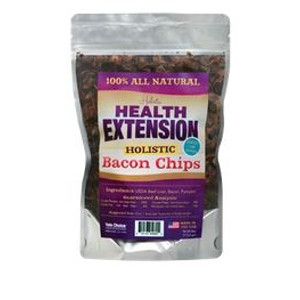 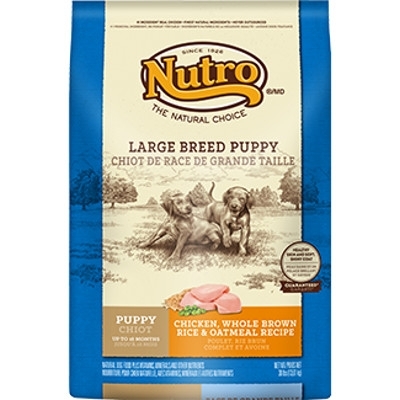 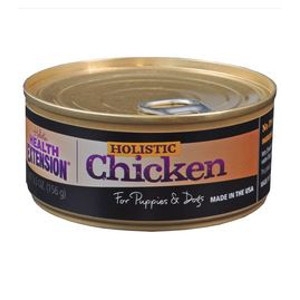 Plus, this dog food is loaded with vitamins and necessary minerals! 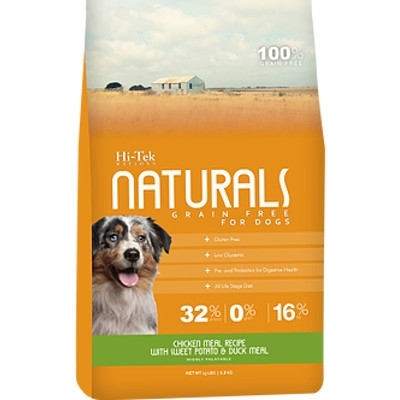 Hi-Tek Naturals contributes to giving your dog a strong immune system. 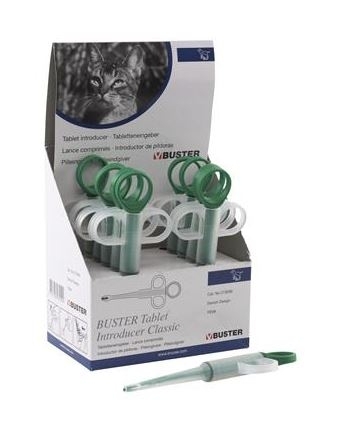 Expect bright eyes and glossy coats! 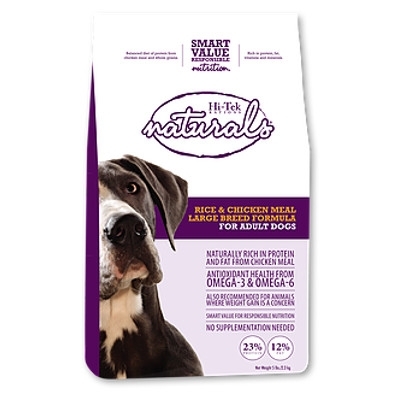 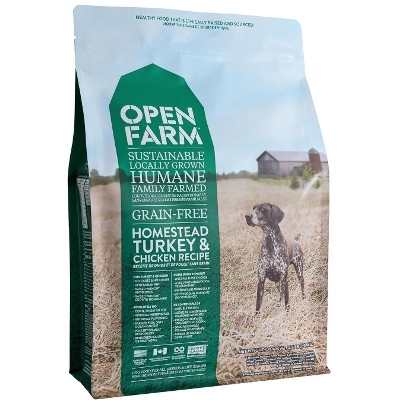 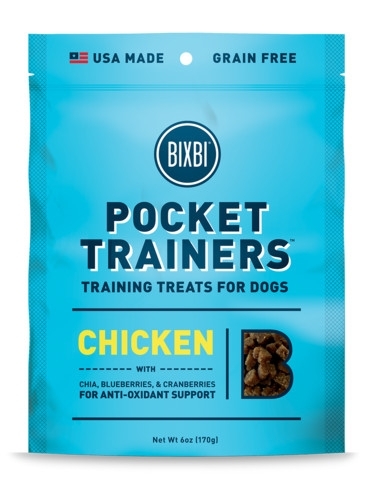 It has a digestible protein source and also includes duck, pork and salmon meals. 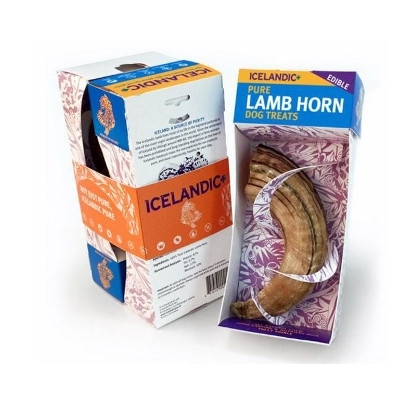 This 100% Natural and Edible Icelandic Lamb Horn are long-lasting and they contain no additives, preservatives and supplements. 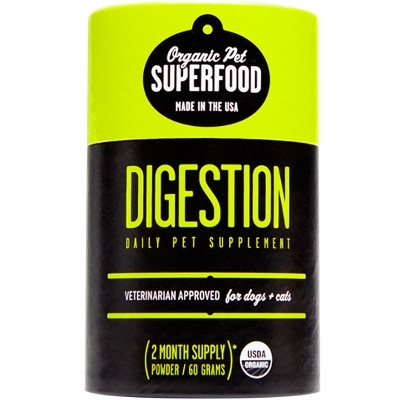 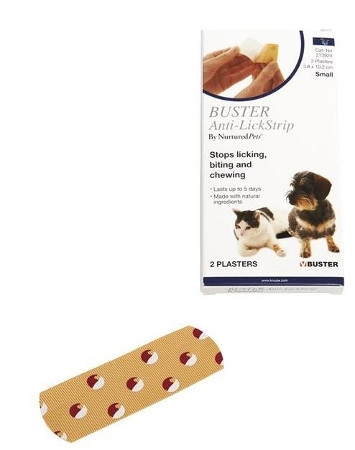 On top of hours of chewing enjoyment for your pet, they reduce tartar & plaque build-up for healthier gums and teeth. 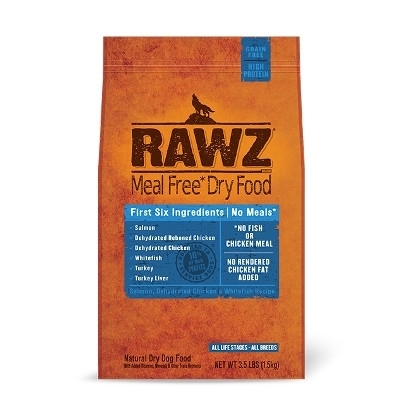 At last, a safer, healthier, better alternative to Rawhide. 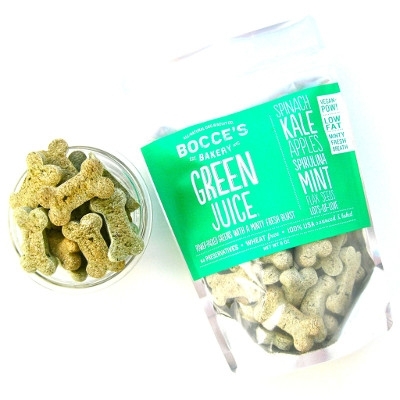 No-Hide Chews gives new meaning to dog treats. 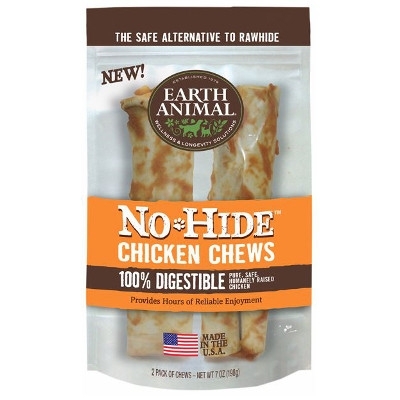 This is why Earth Animal created No-Hide - they are one of the first chews of its kind and Hide free! 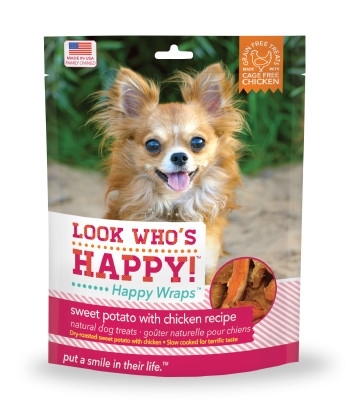 One taste of these healthy, hand-crafted treats and your doggy will think you’re a “wrap star!” Made from dry-roasted sweet potato or carrot wraped with USA-raised cage free chicken or turkey, Happy Wraps treats provide two tantalizing tastes in every chomp. 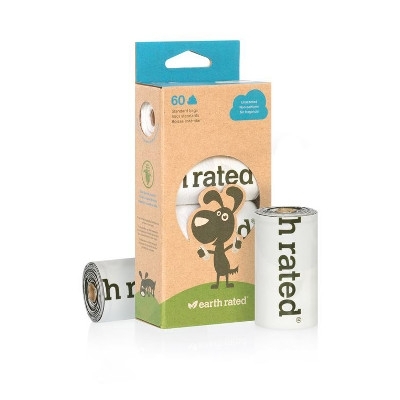 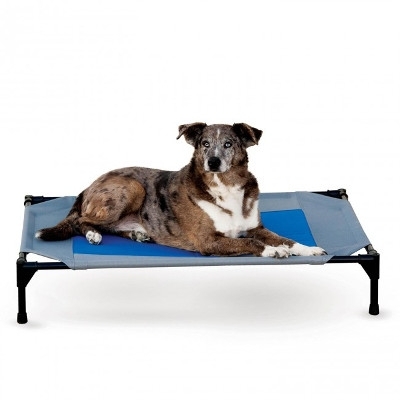 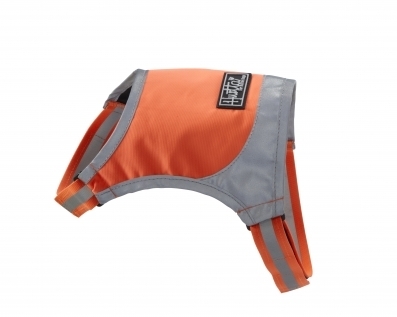 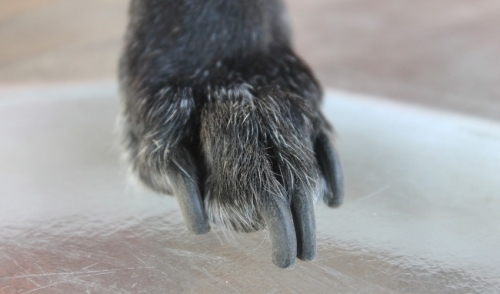 These wraps are worth yapping about, as we’re sure your pup will agree! 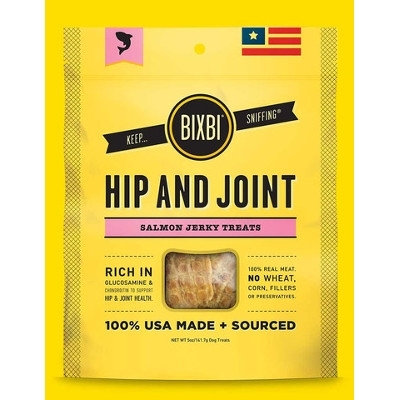 BIXBI Hip & Joint Salmon Jerky Dog Treats, 4 oz.